Which Hydra-Drill Model is right for you? 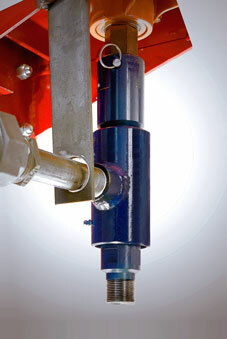 5 different Hydra-Drill models to meet nearly every drilling need. 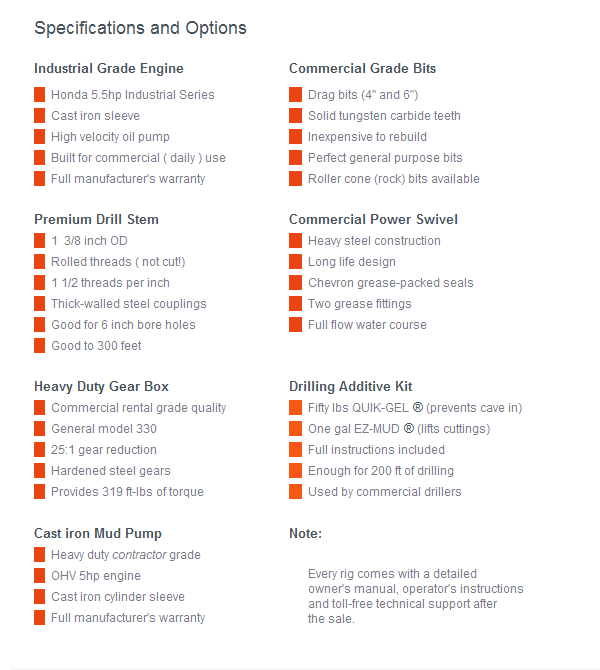 which model of Hydra-Drill best meets your drilling needs. If you have questions you can call us toll-free at 1-855-457-4469. DeepRock Products are built with quality components. 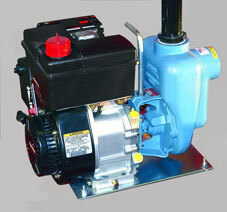 HD55 features a Briggs and Stratton 6.0 HP motor.